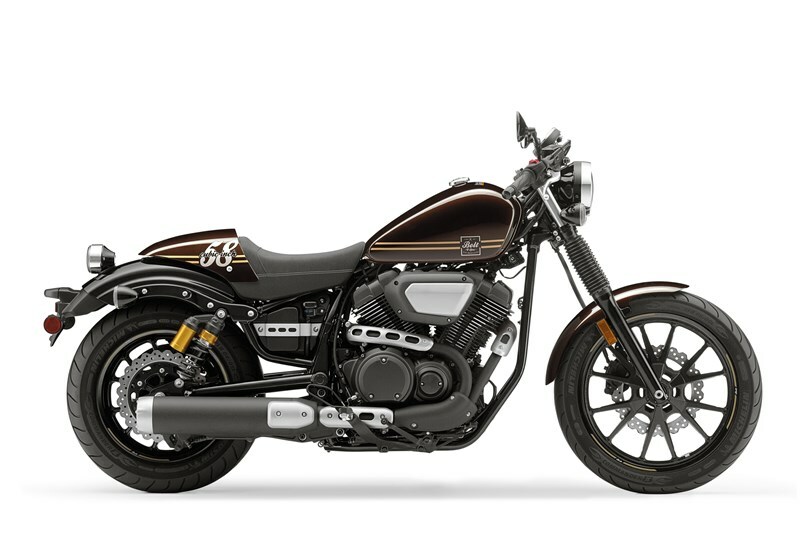 The Bolt® C-Spec epitomizes the cool “Café” style popular across the globe since the 1960’s. 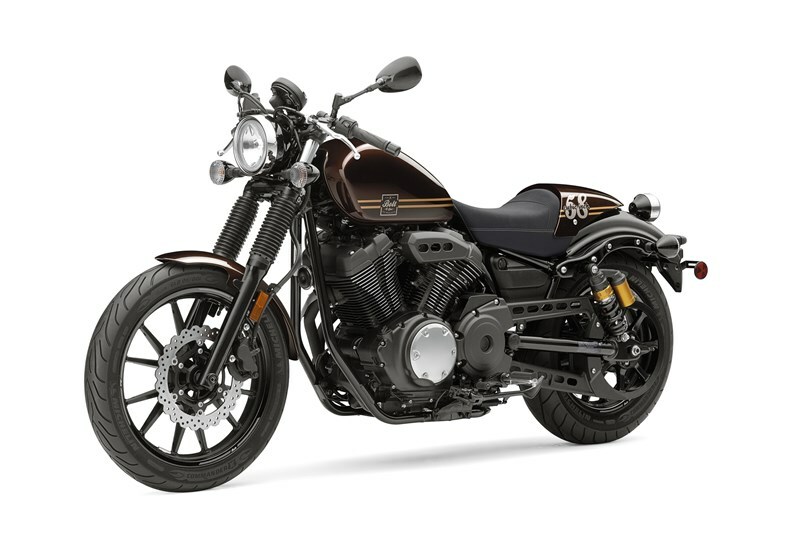 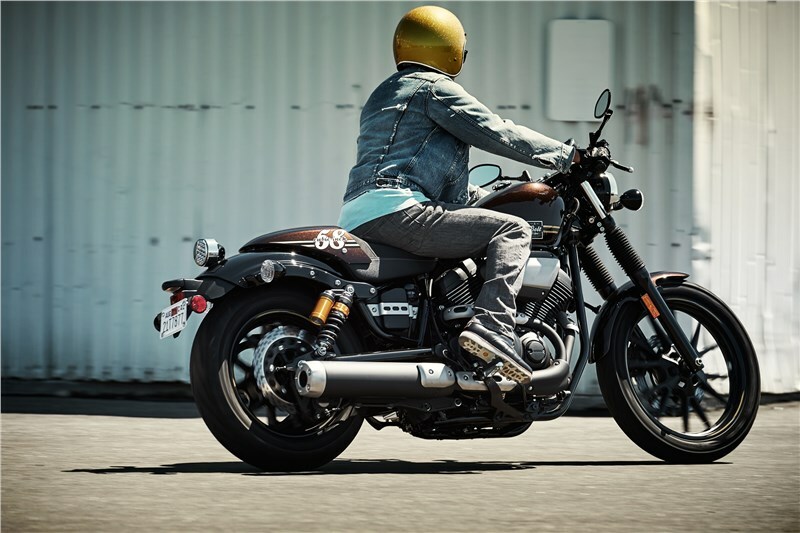 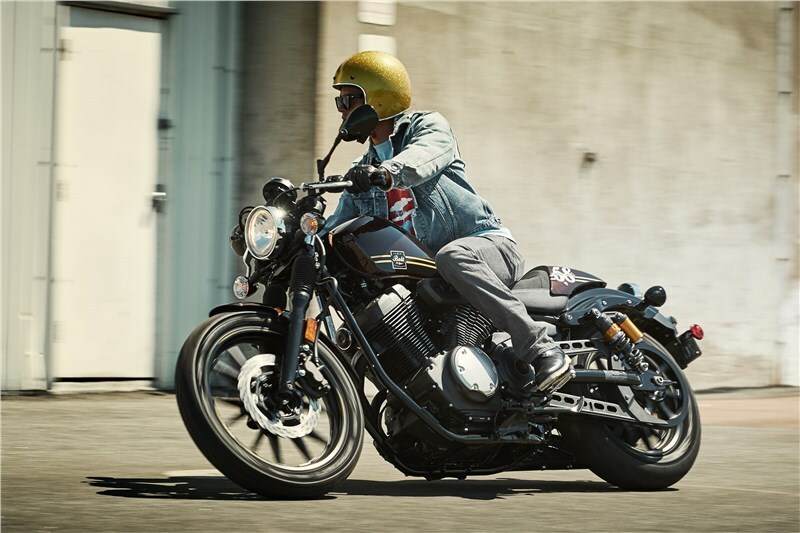 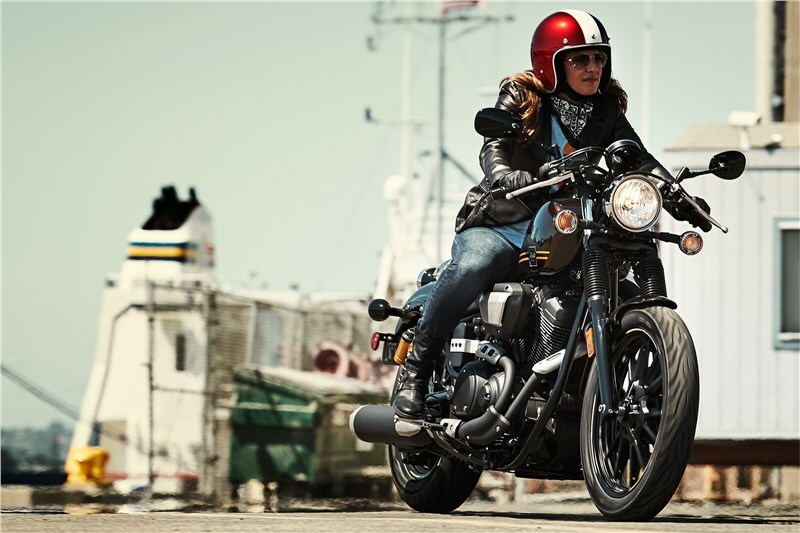 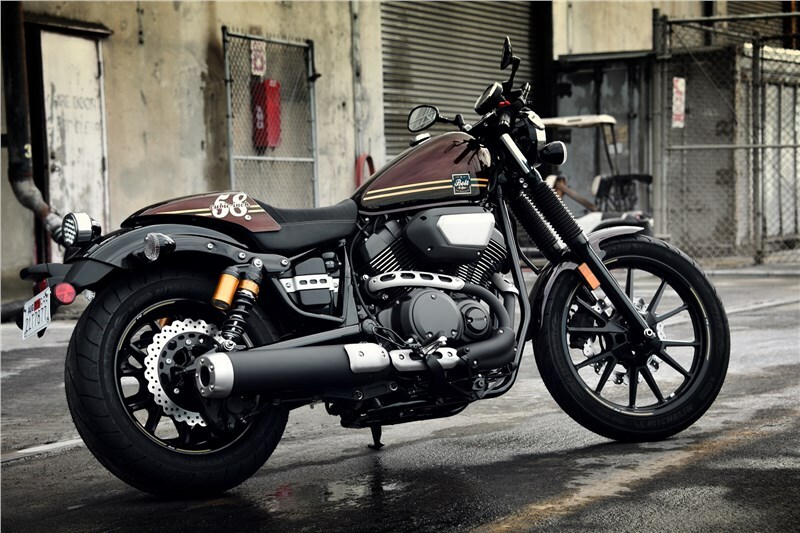 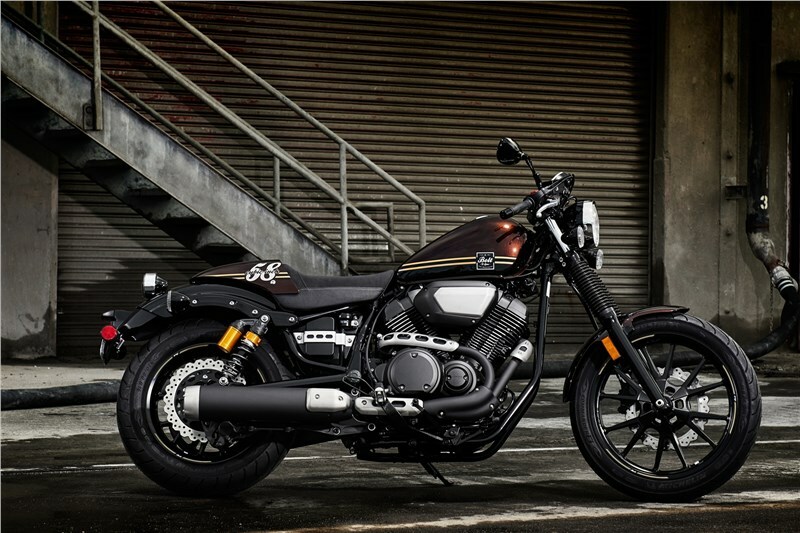 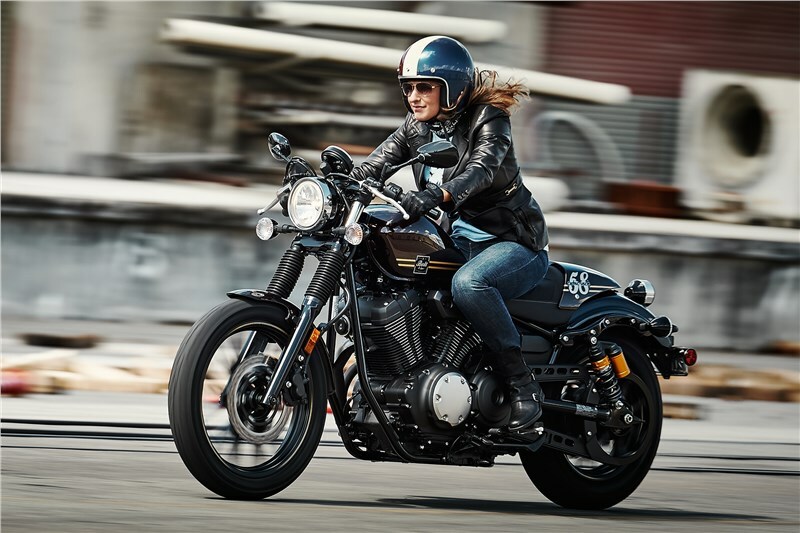 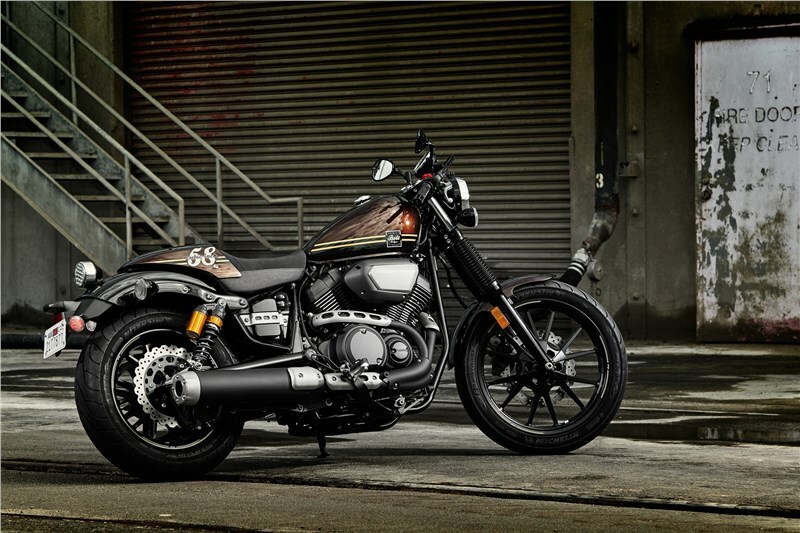 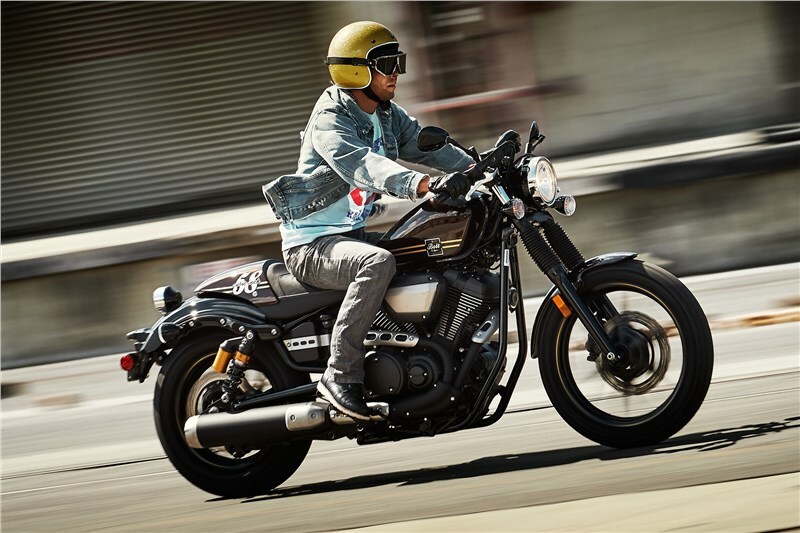 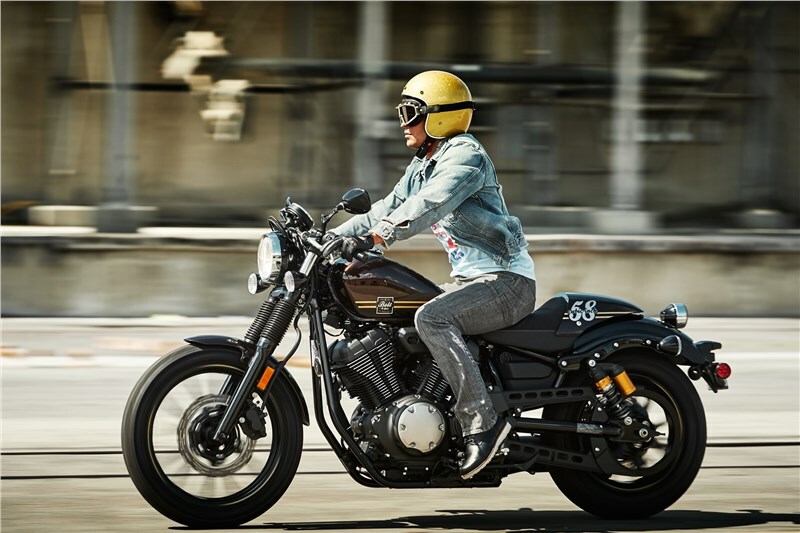 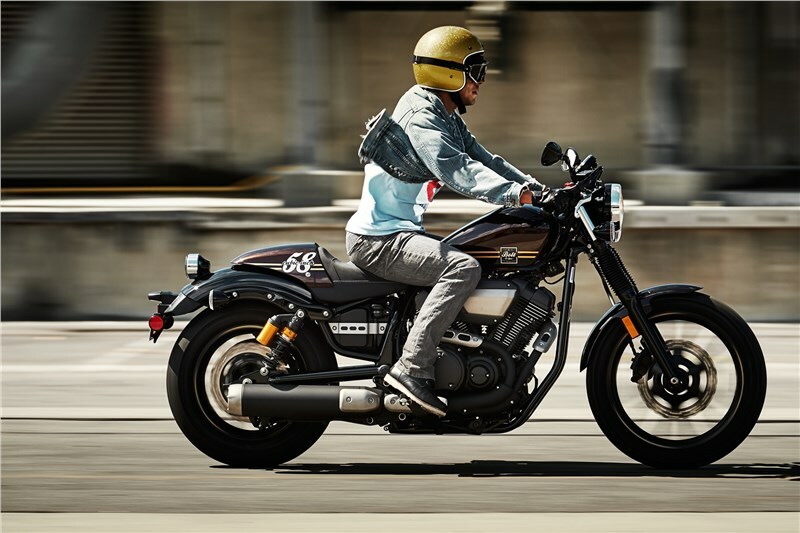 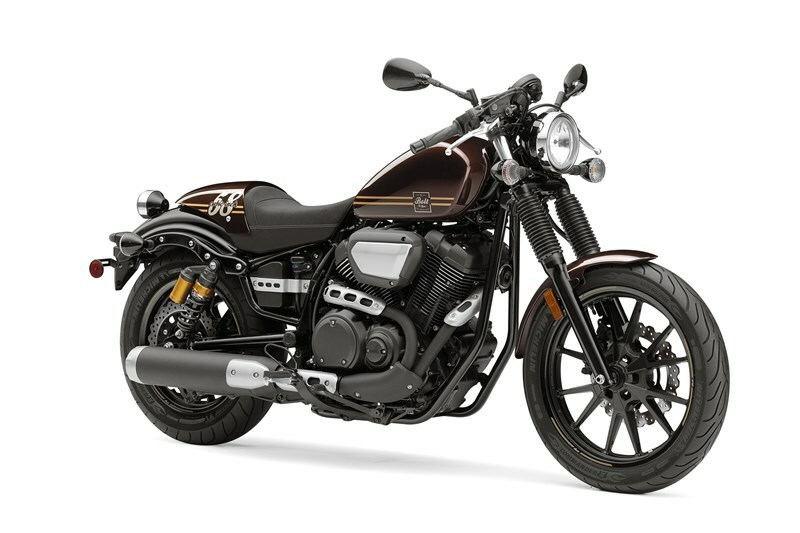 Bolt C-spec features café styling with original Star V-twin performance and includes clip-on handlebars, traditional fork boots, a removable passenger seat cowl, and sporty café paint and graphics that makes the Bolt C-Spec ultracool. 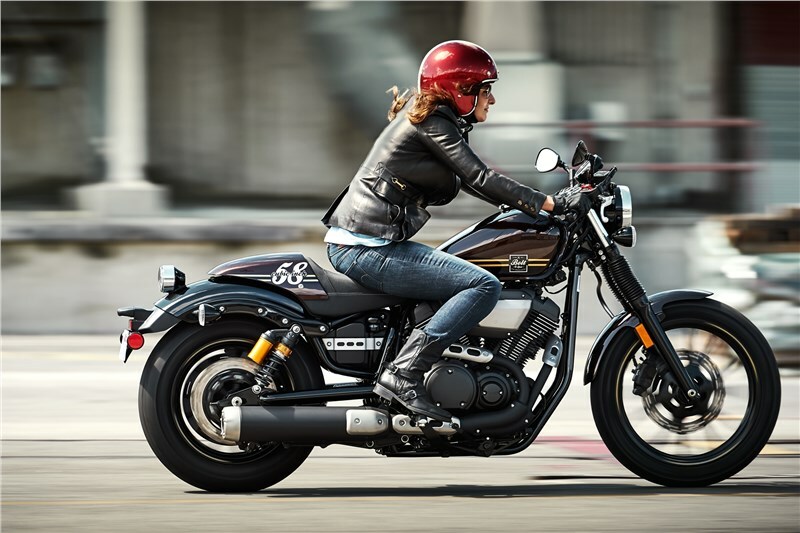 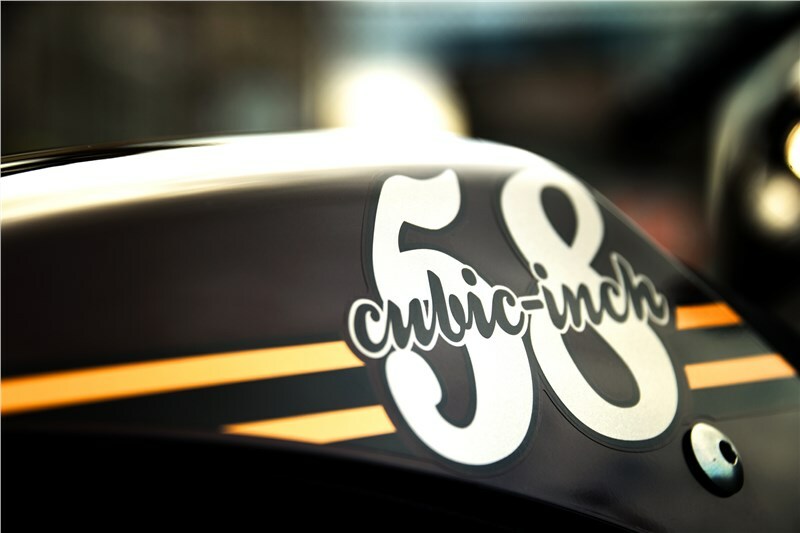 The 58 cubic inch (942cc) engine is an air-cooled SOHC 60° V-twin with four valves per cylinder, a pent-roof-shaped combustion chamber, and 9.0:1 compression ratio. 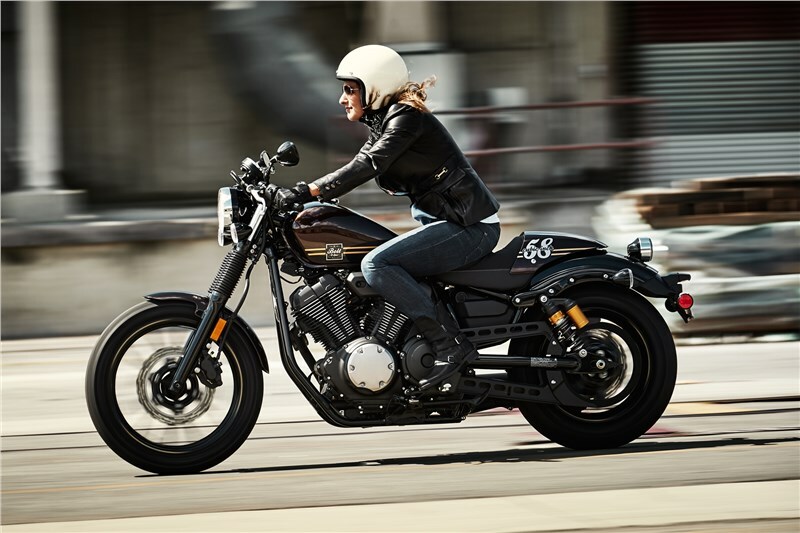 The engine is designed to provide excellent power and superior low-end torque. 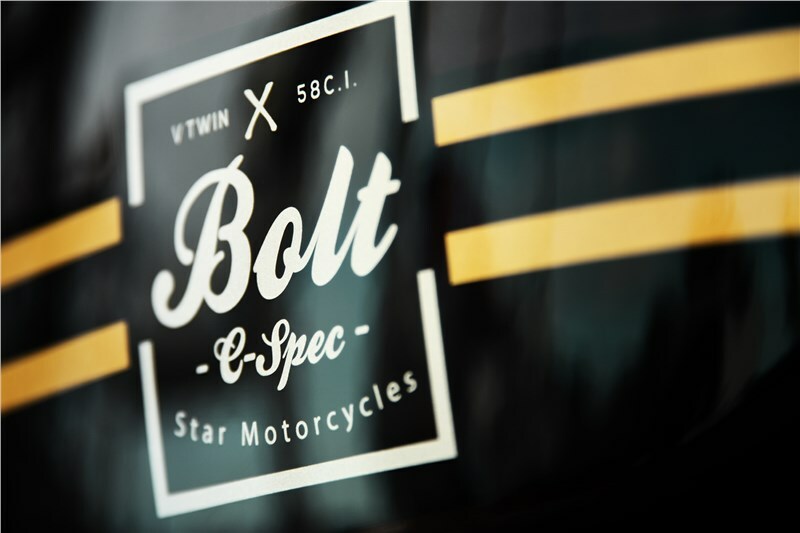 Sophisticated twin bore fuel injection is used on the Bolt C-Spec to deliver the best urban riding fun with strong acceleration. 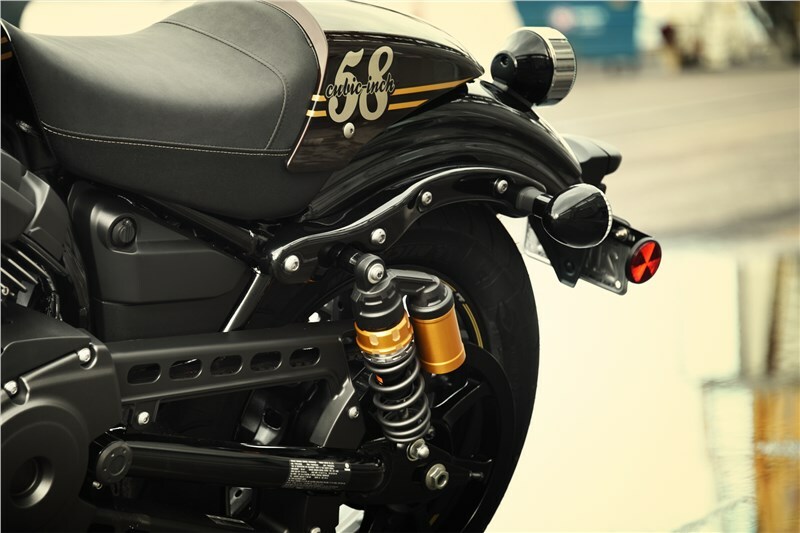 3D maps for ignition timing and fuel injection have been developed and these settings deliver outstanding acceleration in the mid and low-speed ranges. 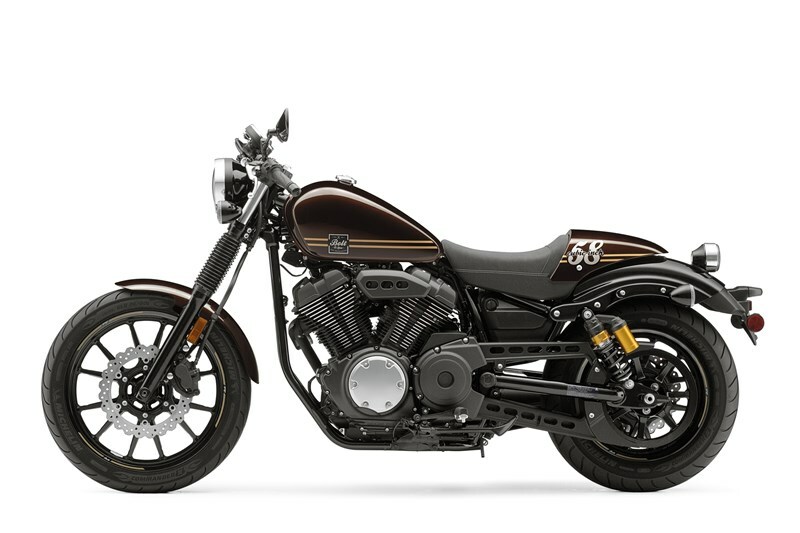 The stainless steel air cleaner cover provides a “raw metal” look that accentuates the Bolt C-Spec’s distinctive styling. 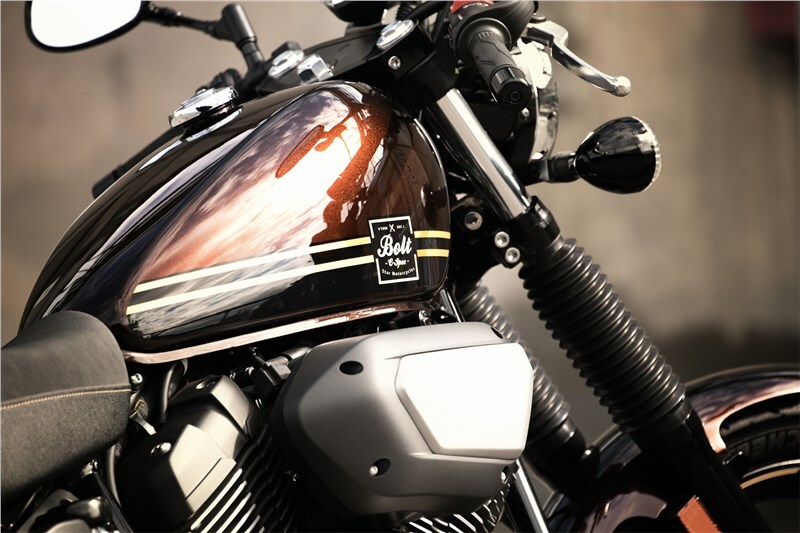 And the air cleaner design provides great intake efficiency and enhanced torque characteristics.